Creating a great healthcare experience altogether. Founded in 2000 by Dr Hendrik Hanekom and Dr George Veliotes the Intercare Group focuses on value and innovation. 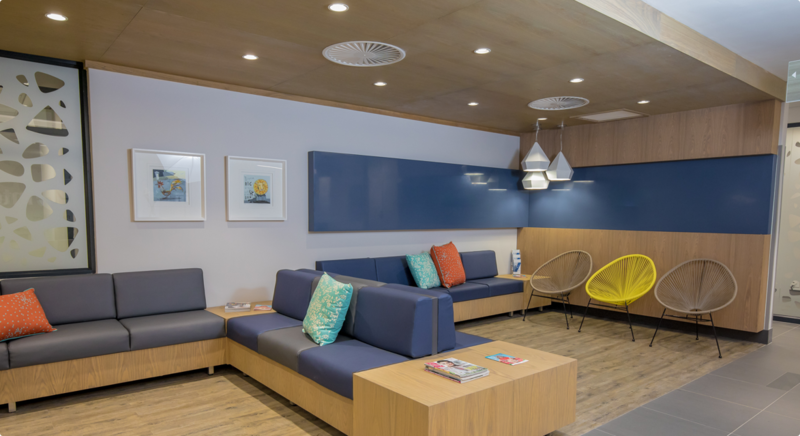 Primary care and wellness centres, dedicated units for sub-acute care and rehabilitation, as well as ambulatory day surgery centres, are key components of the Intercare Group’s healthcare model in South Africa. The patient-centred organisation structures its services around the health status and needs of a patient and not merely the traditional levels of care. It offers consumers accessibility and convenience through the location of their facilities, extended operating hours, high-quality clinical care, and reduced costs amid an escalating disease burden. The Intercare group is an example of what is possible when one is profoundly committed to change and willing to invest, collaborate and partner to make that change a reality. We have made significant investments in optimising how our patients can access our services, developing online booking capabilities and setting up a call centre dedicated to making bookings and coordinating the care of our patients. Intercare aims to build innovative healthcare solutions through the on-going introduction of products and services into a network of world-class healthcare facilities. We strive to become a leader in healthcare and are committed to consistent levels of excellence and professionalism in service delivery. To create a great healthcare experience altogether. We put our patients first in all we do. We encourage continuous improvement and pioneer solutions to exceed our patients' needs. We uphold a spirit of openness, honesty and trust. We treat everyone with care, dignity, kindness and empathy. We strive to achieve the highest standard of service, working as a team and accepting personal accountability. 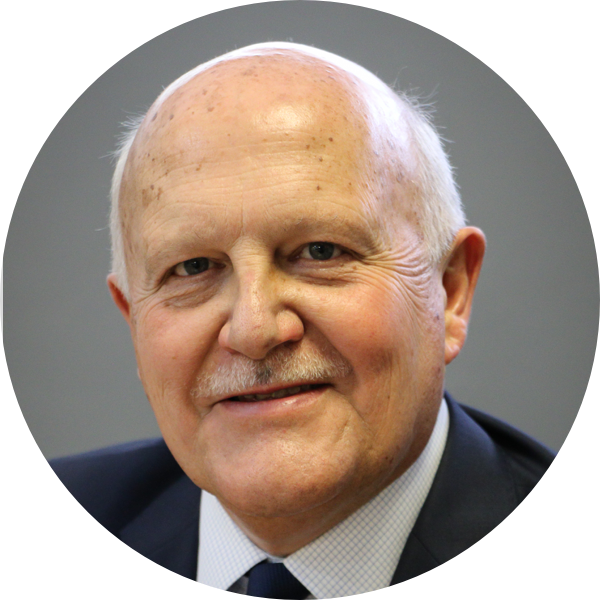 Dr HA Hanekom is the Chief Executive and co-founder of the Intercare group that was established in 2000. He obtained an MBChB from the University of Pretoria in 1978 and practised as a general practitioner from 1980 to 1987. He subsequently joined the Medical Association of South Africa. He became Chief Executive of this organisation in 1990, and served in this capacity until 1999. Dr Hanekom served as a board member of the World Medical Association for eight years and also chaired the socio-medical affairs committee during that time. He was also an advisor to the Director-General of the World Health Organisation. 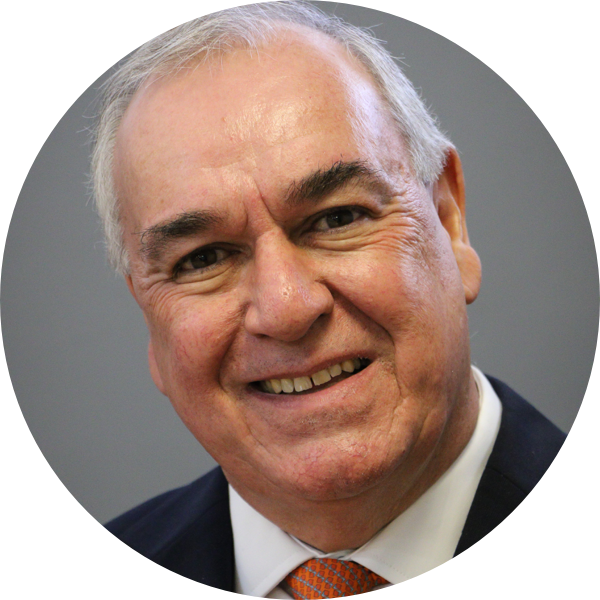 Dr George Veliotes is Chairman and co-founder of the Intercare Group. He qualified as a medical doctor from the University of Pretoria in 1985 and obtained a Masters Degree in Business Administration (MBA) at Wits Business School. From 1993 to 1996 he headed the Health Policy and Private Practice divisions of the South African Medical Association. In this position, he was actively involved in the formulation of health policy and participated in many national forums dealing with private and public health sector issues. In 1997 he co-chaired the Managed Care Committee established by the Department of Health to formulate policy on managed health care in South Africa. Dr Veliotes serves on the Boards of several organizations locally and internationally and he specializes in integrated health care delivery systems.